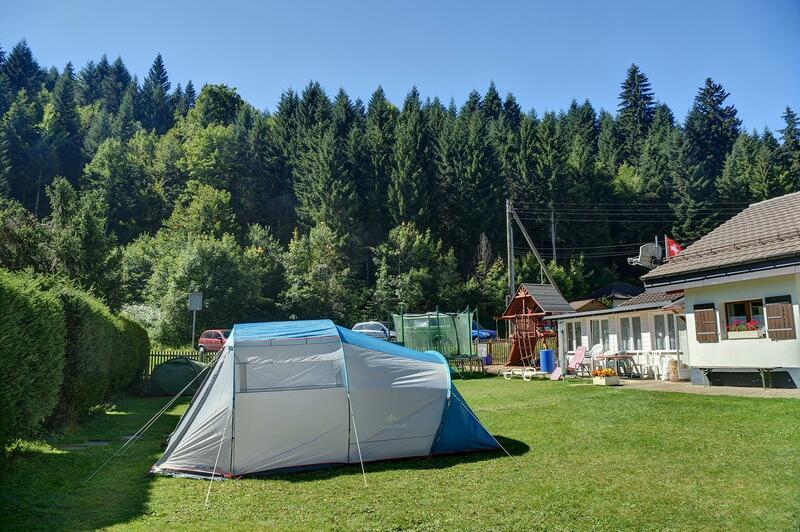 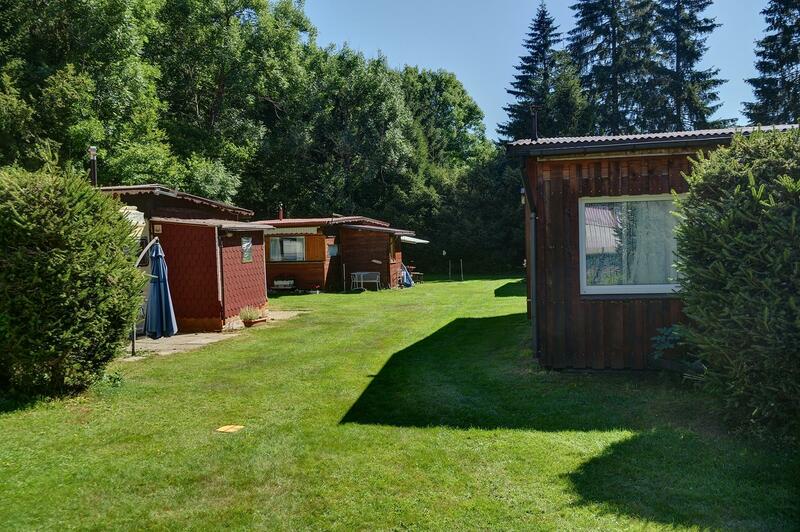 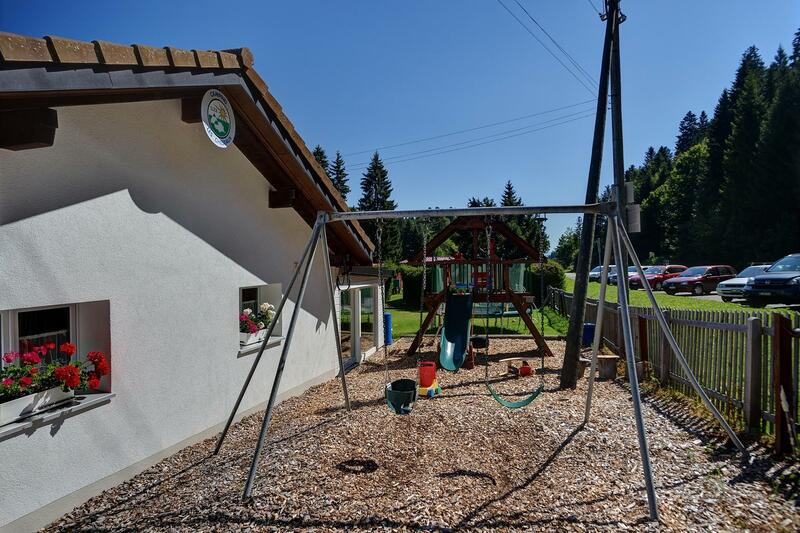 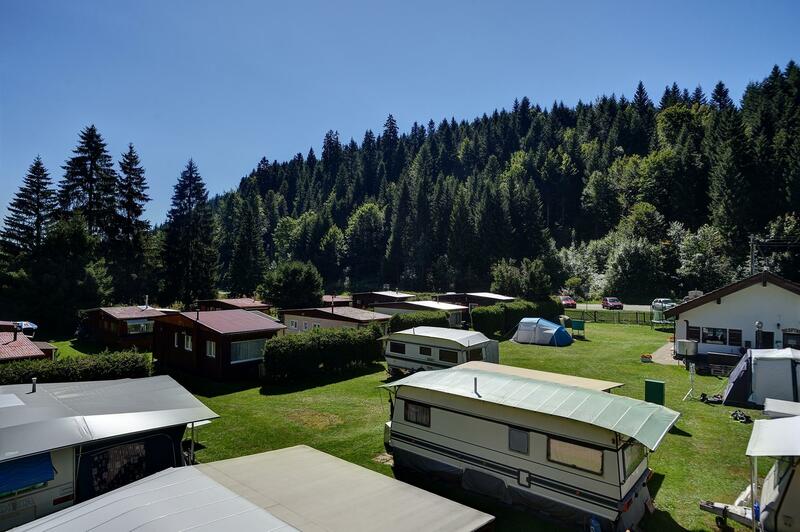 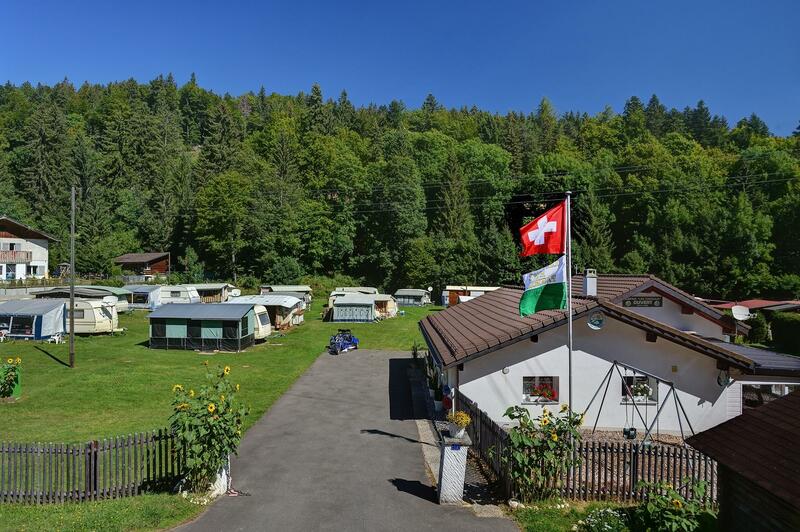 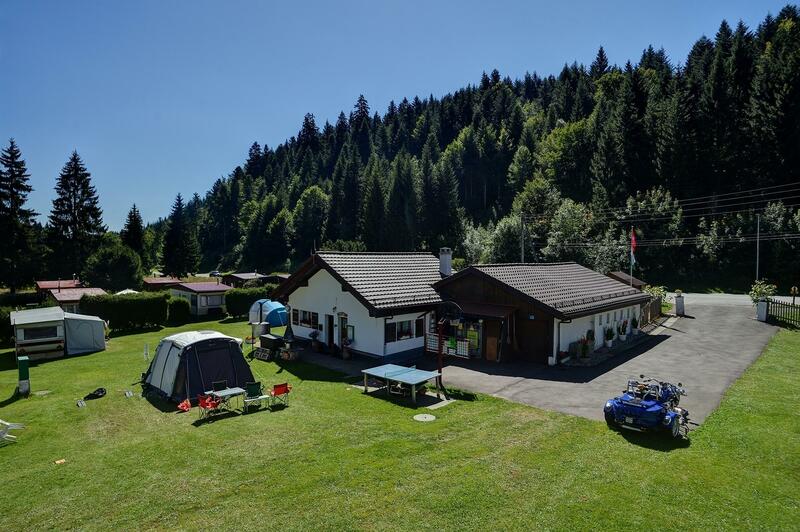 8.13 | ST-CERGUE | This is a 3-star campsite located in the Jura region of Vaud, which is a stone's throw away from a lovely tourist resort offering numerous options for hiking, cycling and mountain biking. 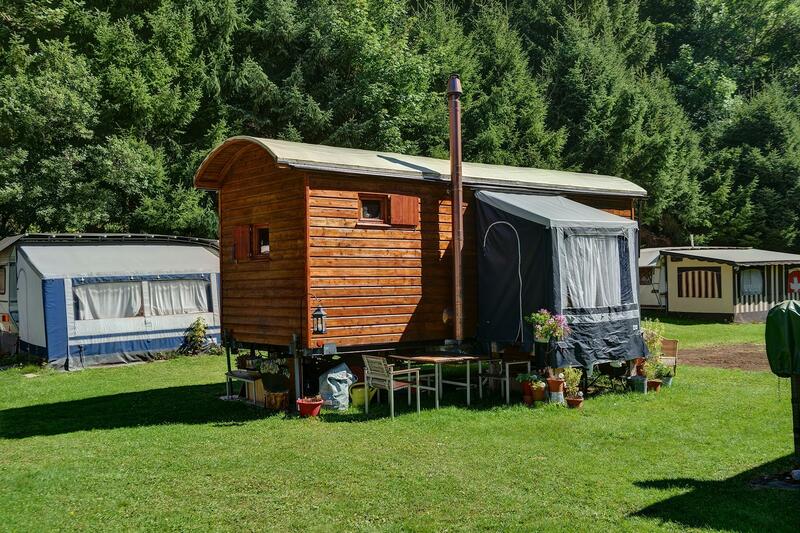 Its wild, invigorating valleys and quiet spaces are the perfect pick-me-up. 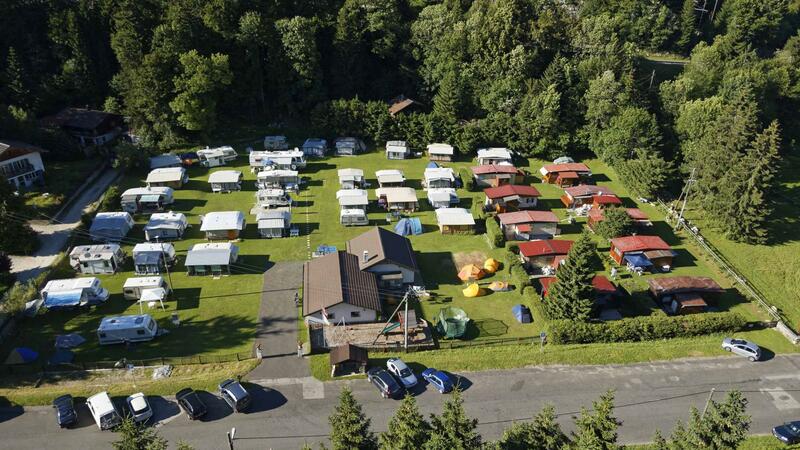 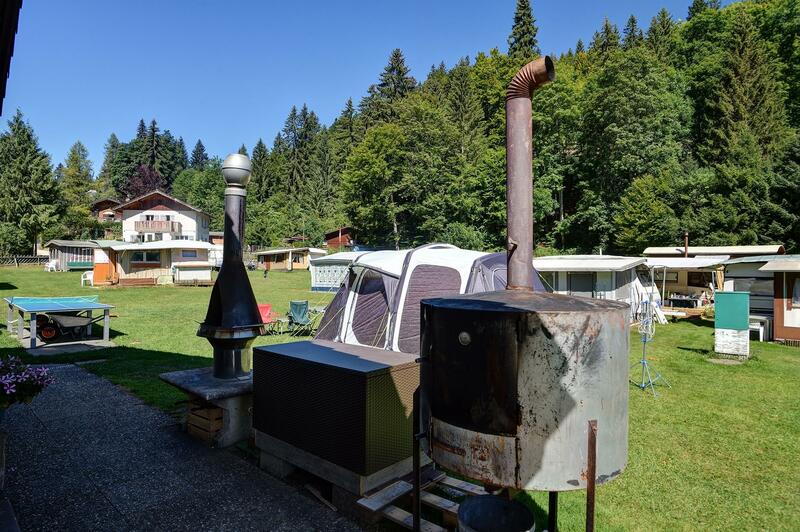 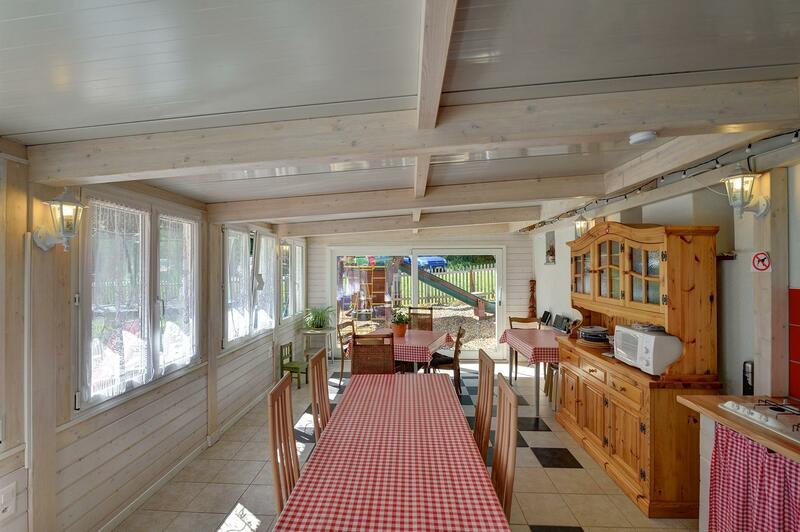 This campsite is located 15 km from Lake Geneva and 30 km from Vallée de Joux (Rock Valley). 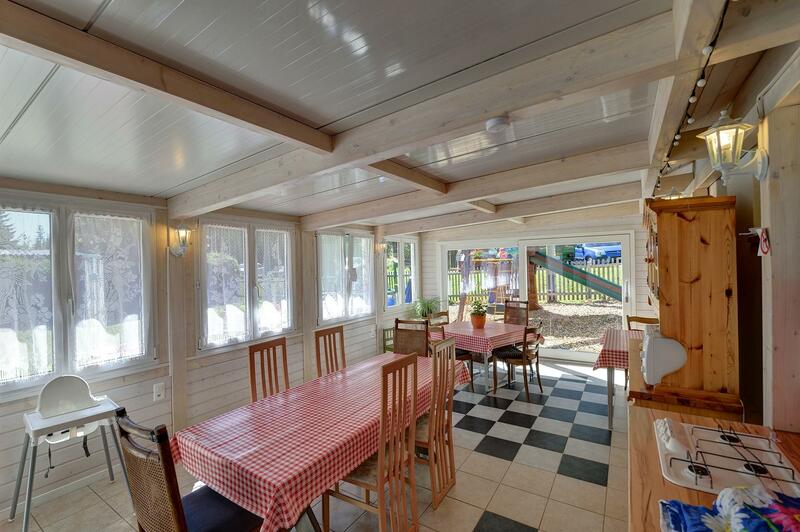 In winter, there are numerous options for downhill skiing, cross-country skiing and long snowshoeing excursions.